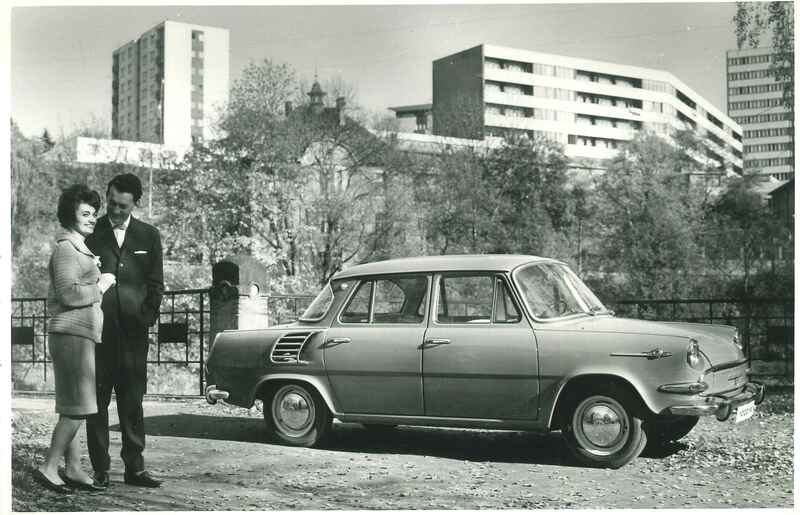 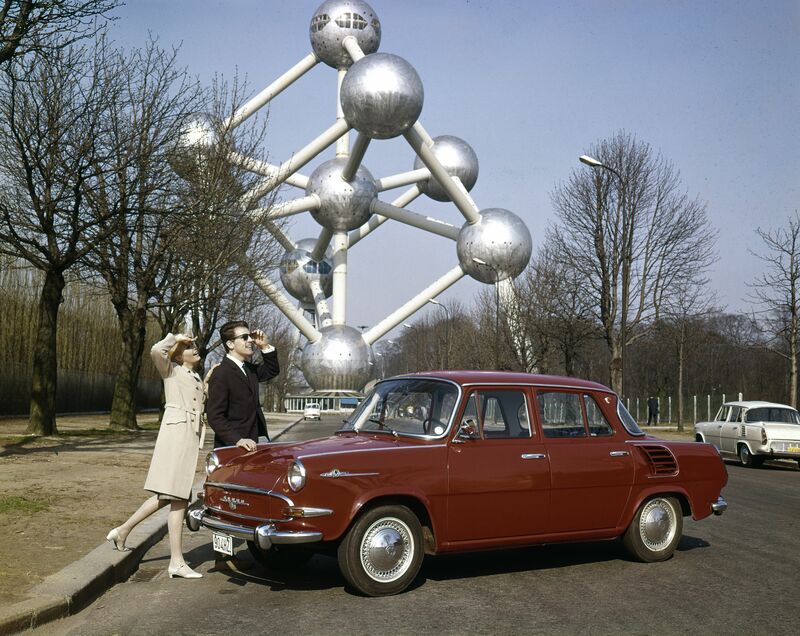 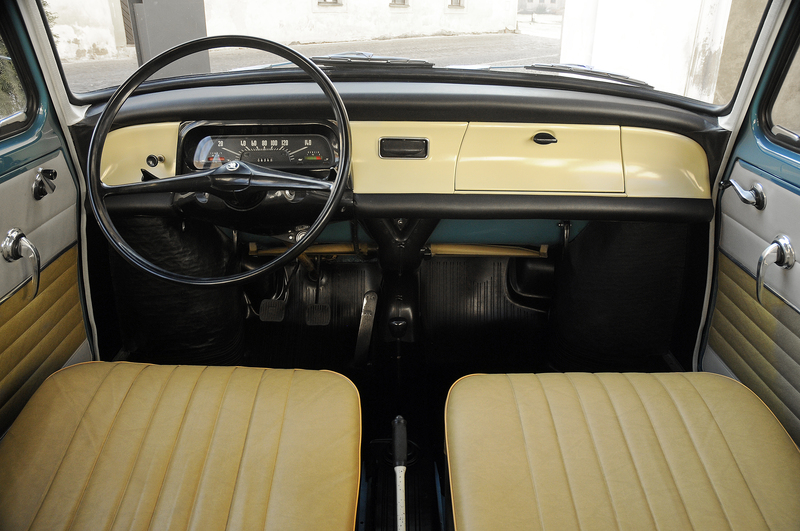 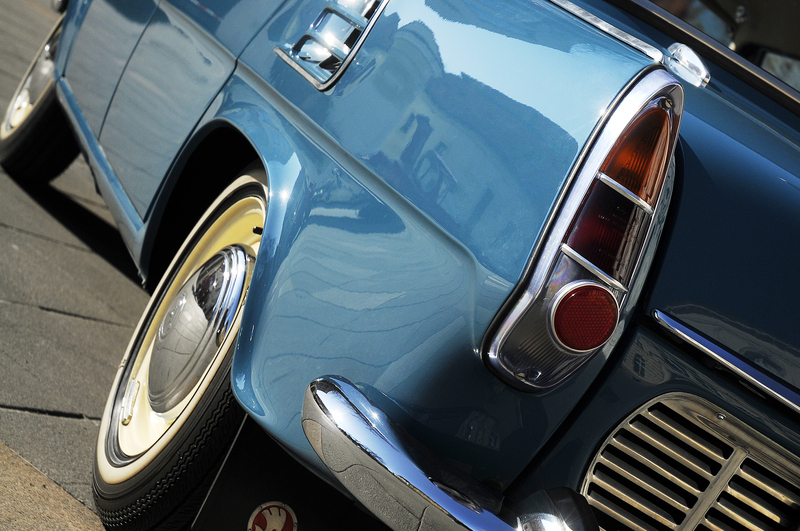 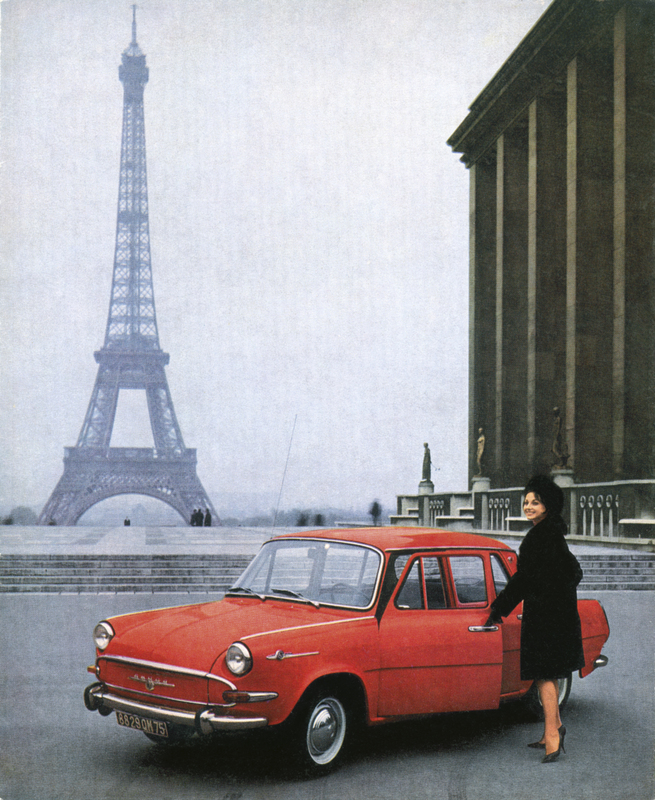 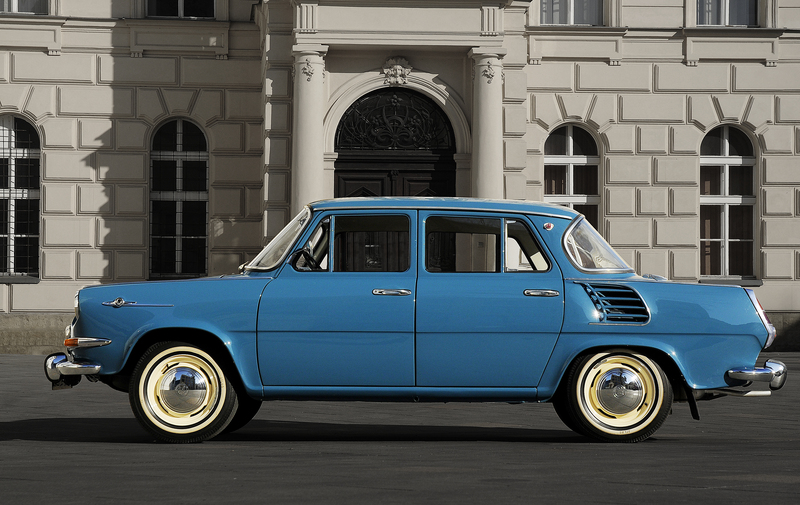 Mladá Boleslav, 19 March 2019 – 55 years ago, the ŠKODA 1000 MB marked a turning point in the history of the Czech automobile manufacturer. 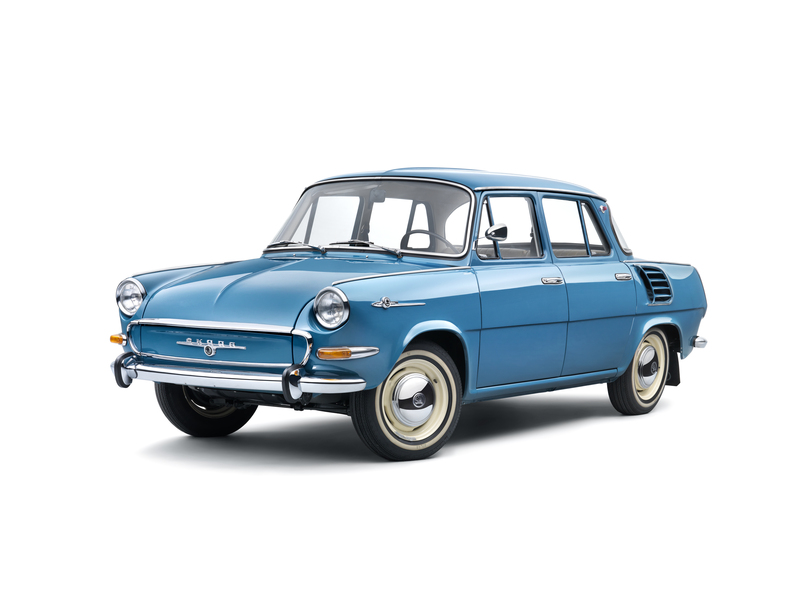 The compact car benefitted from a self-supporting body and 1.0-litre rear engine. 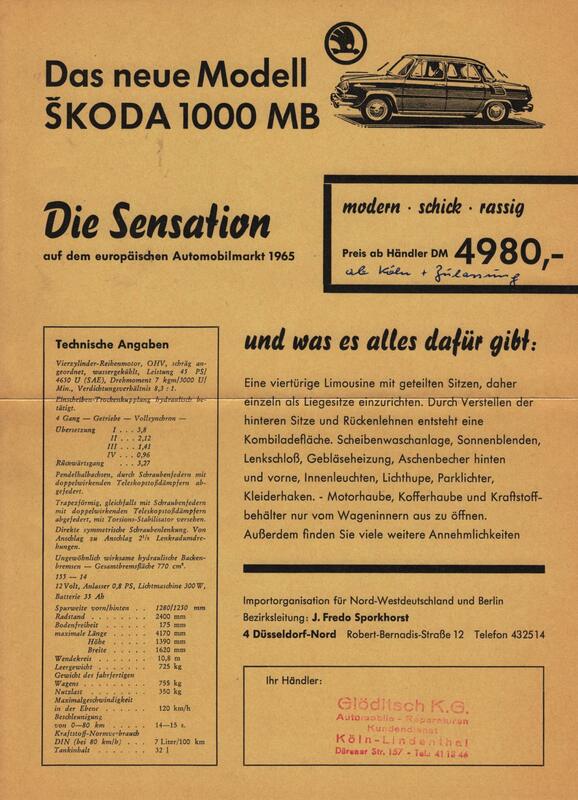 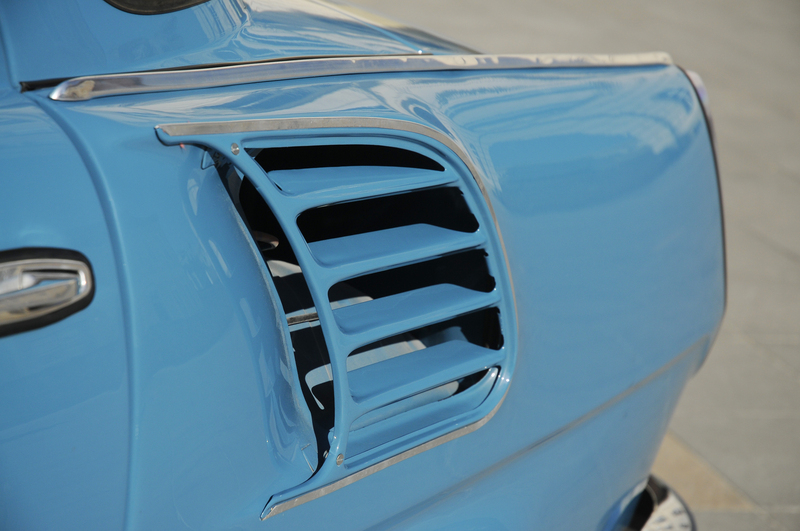 With advanced technology, comfort and design, the 1000 MB set new standards in the mid-1960s. 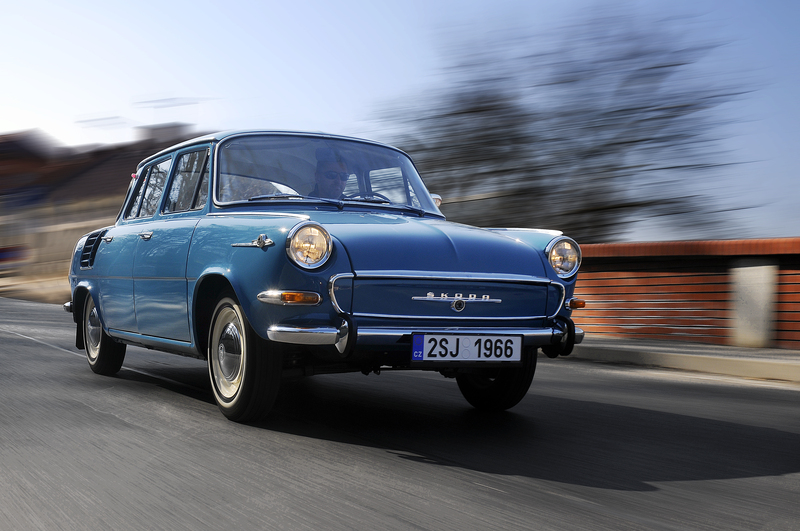 The ŠKODA 1000 MB is one of the most prominent models in the 124-year history of the automobile plant in Mladá Boleslav. 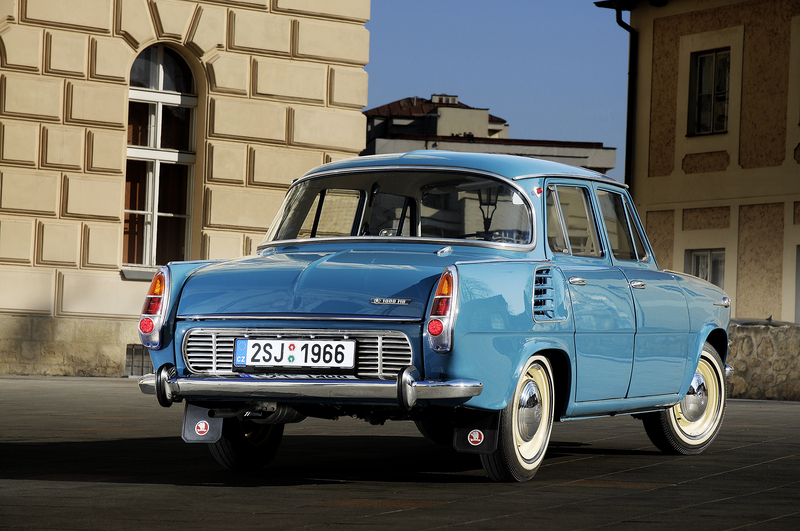 In the spring of 1964, it replaced the popular ŠKODA OCTAVIA and with it the classic drive concept with a front engine and rear-wheel drive. 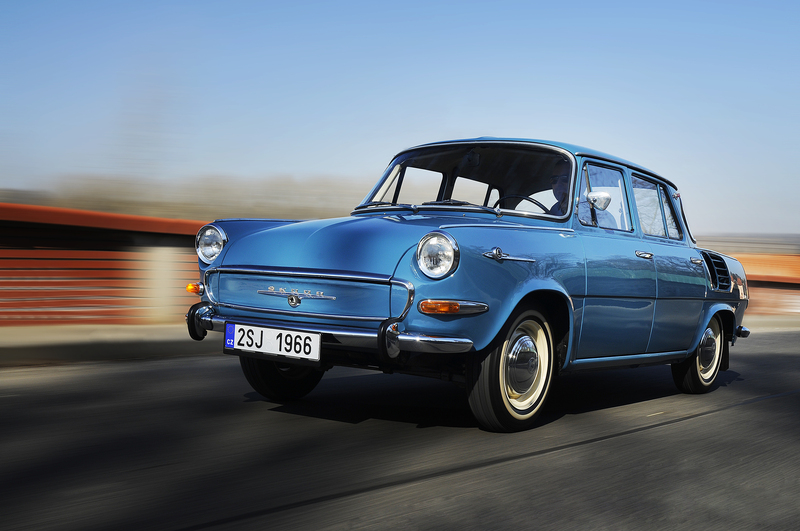 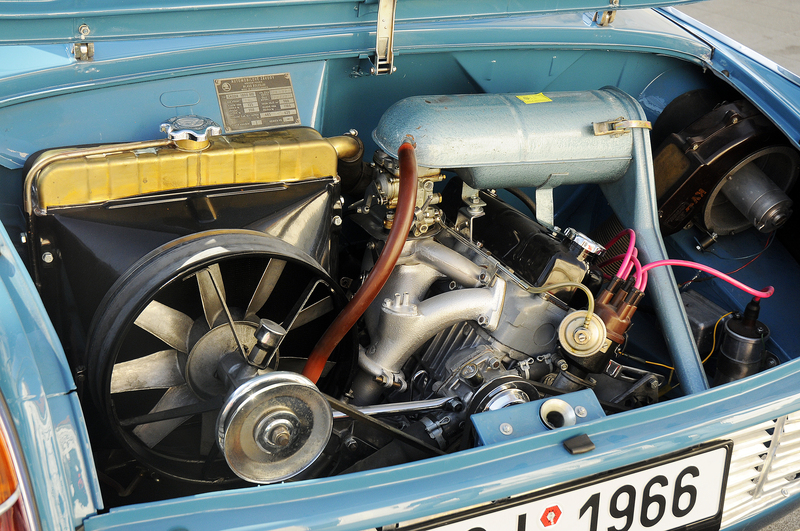 The 1000 MB featured a very modern 1.0-litre four-cylinder engine in the rear of its particularly light, self-supporting body. 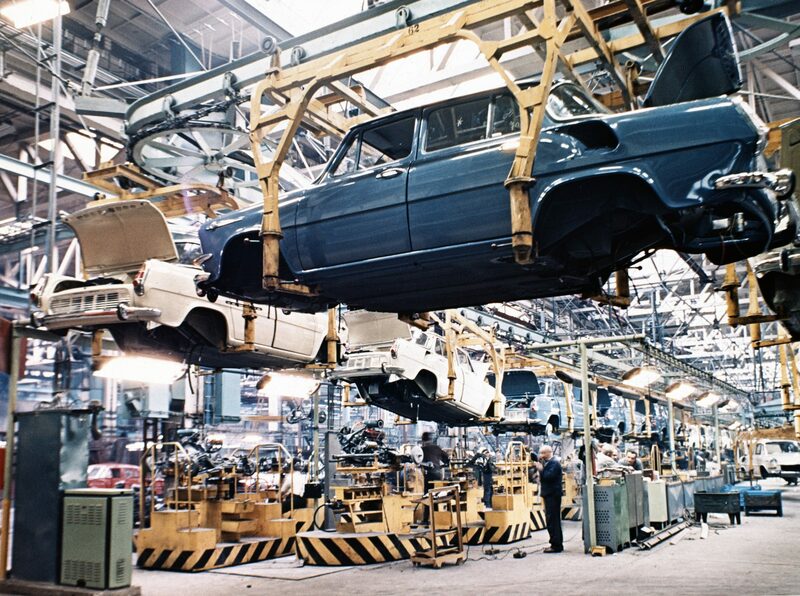 In addition, the state-of-the-art model was produced in a new part of the ŠKODA plant in Mladá Boleslav, which used cutting edge technologies like for example a special die-casting process.